Next week will see the first ever Cruise Job Fair taking place in the beautiful city of Munich, Germany. It’s not too late to register for your free ticket – just visit the website and follow the simple instructions. 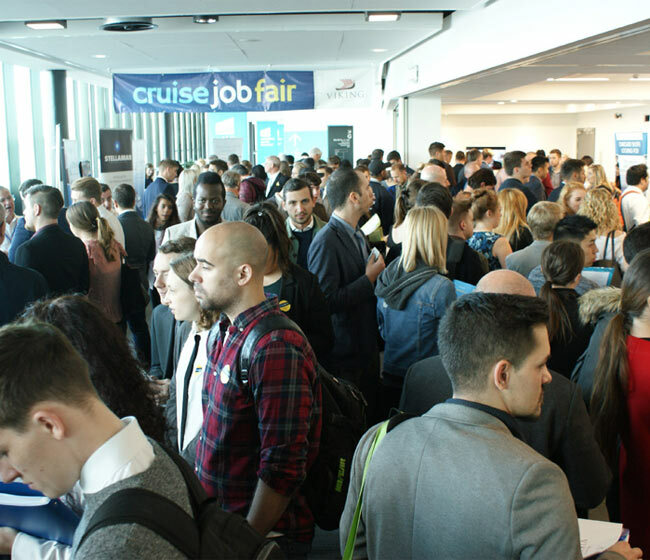 Over 23 recruiters will be in attendance from all of the leading cruise lines, concessionaires and recruitment agencies and they are all looking to meet experienced candidates for a wide range of positions from deck and engine, retail, spa and beauty, food and beverage, accommodation to guest services, management and IT. Many of them are specifically looking for German speaking candidates. The aim of the job fair is to bring quality candidates and recruiters together. 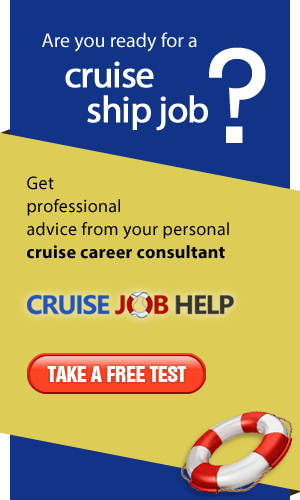 They are seen as the leading careers fairs with the cruise line industry and offer a great opportunity for everyone involved. 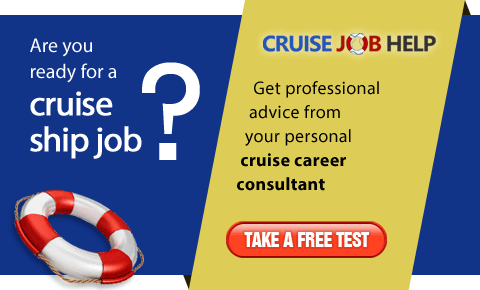 If you would like to find work on a cruise ship in 2019, then attending a job fair will increase your chances significantly. In fact, candidates who attend a job fair are ten times more like to be offered a position following the fair, compared to simply applying online. Make it into a long weekend and explore one of Europe’s most spectacular cities once the fair is finished!